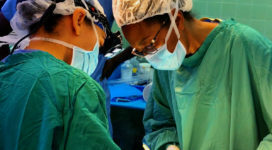 The Kingston Public Hospital (KPH) has received equipment valued at over JA $6M from the Jamaicans Abroad Helping Jamaicans At Home (JAHJAH) Foundation. 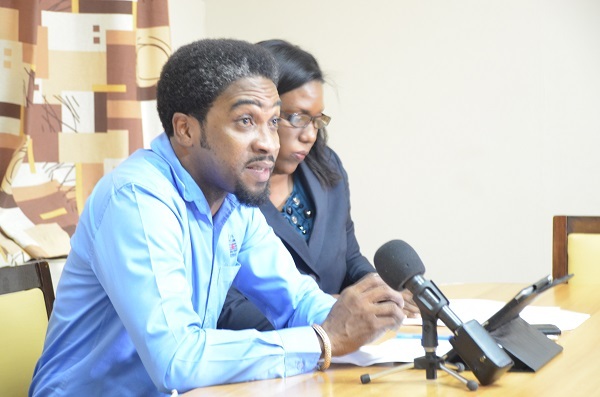 Dr Andrei Cooke, Board Chairman for the South East Regional Health Authority (SERHA) is happy with the level of support KPH has received from JAHJAH over the years. 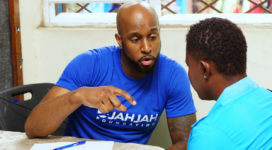 “SERHA is heartened that we can count on partners like JAHJAH Foundation to lend a helping hand. The JAHJAH foundation has been one of our partners that consistently contributed to the development of KPH,” Dr Andrei Cooke said. 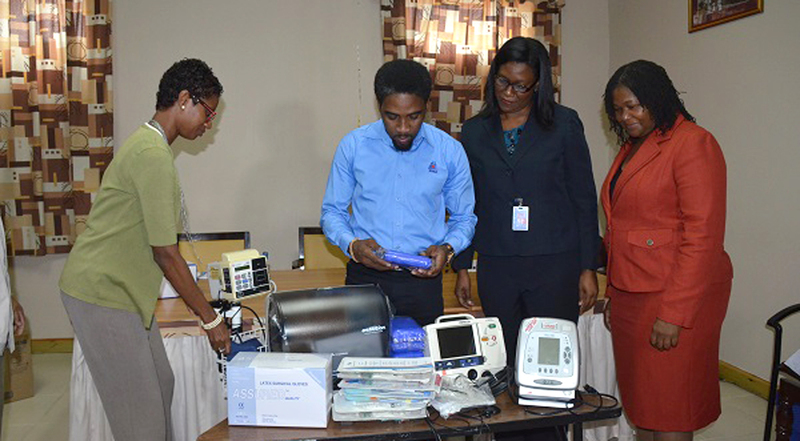 Cooke noted that the JAHJAH foundation has already donated two ultrasound machines to the Accident and Emergency Department at KPH and has also played a leading role in the hosting of an annual Emergency Ultrasound Course for doctors for the past eight years. The equipment donated includes crash carts, stretchers, mattresses, wheel chairs, blood pressure machines, an EKG machine, conference chairs, ventilators and IV poles.